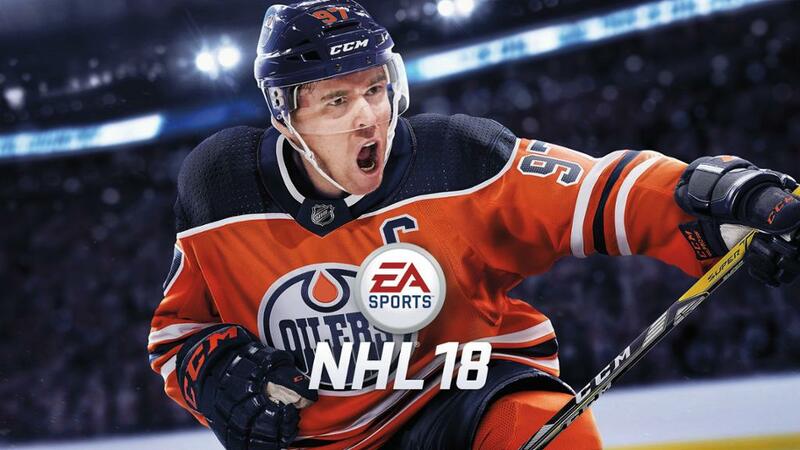 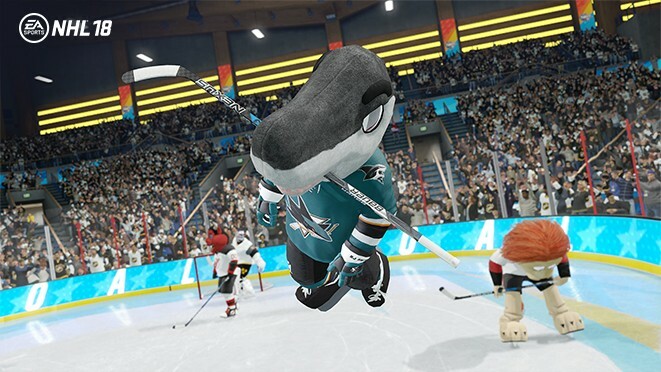 NHL 18 is planned for release next month, bringing a series of new and exciting features that will hopefully have fans jumping for joy. 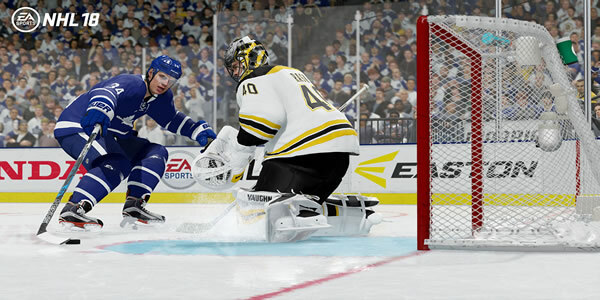 It should be noted that the Open Beta is going on right now, gamers can get into the game in a ton of new ways. 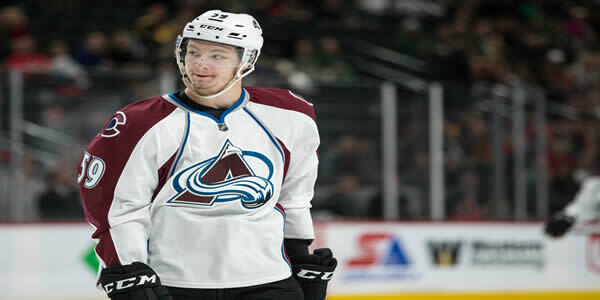 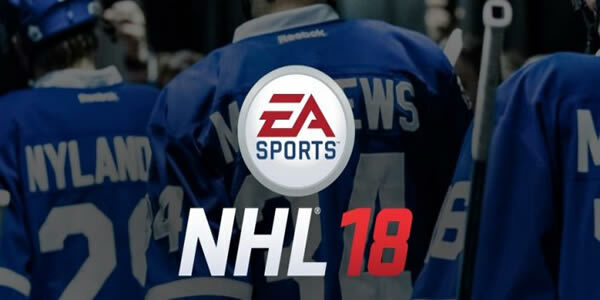 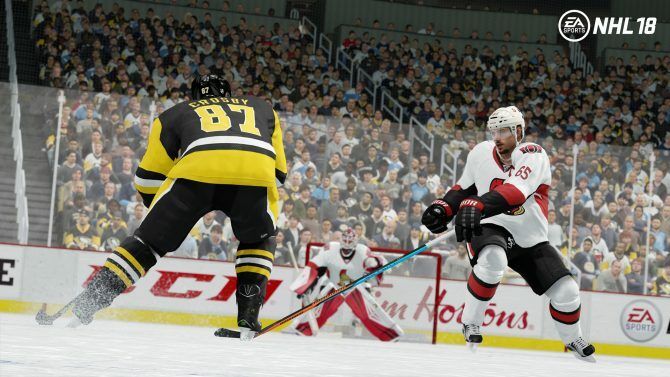 Thanks to EA Sports' NHL Franchise, the game includes new modes and fantastic visuals. 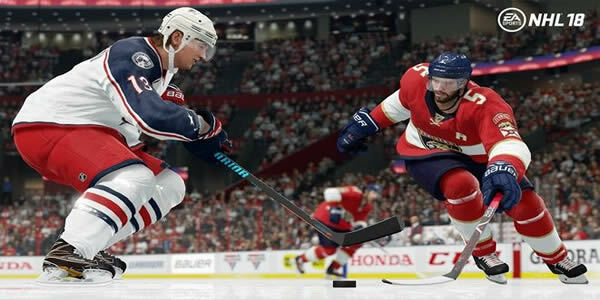 On Xbox One and PlayStation 4, we will enjoying the game on September 15th. 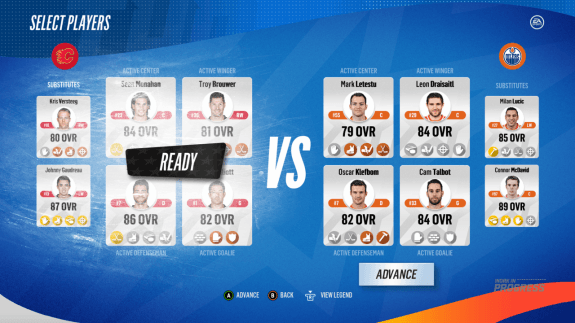 For NHL 18's new features, it's worth mentioning that is the new Threes mode, the feature will make players in a three-on-three situation where you set the rules. 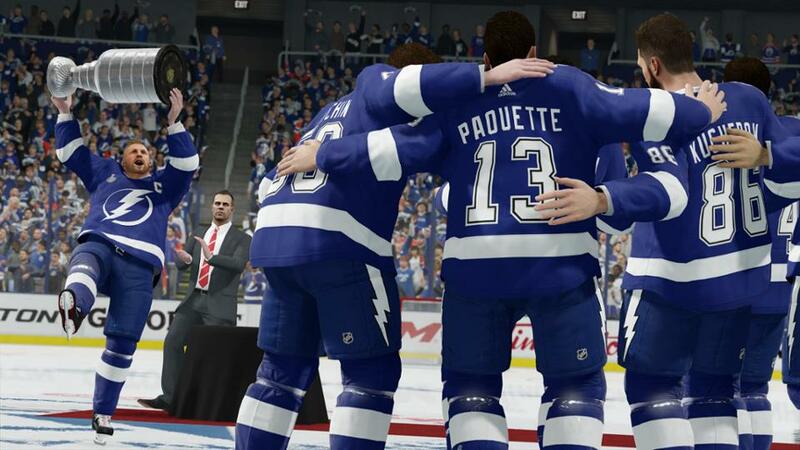 Additionally, in NHL 18, players will have an opportunity to take control of the expansion Vegas Golden Knights, or even add a 32nd NHL team in a city of their choice.